Every Wednesday night Juliet Fromholt talks to musicians, filmmakers, and artists from the Miami Valley and beyond and more often than not, you're treated to a set of music performed live in the WYSO studios. You'll also hear some of the best music from emerging artists and old favorites from around the world. 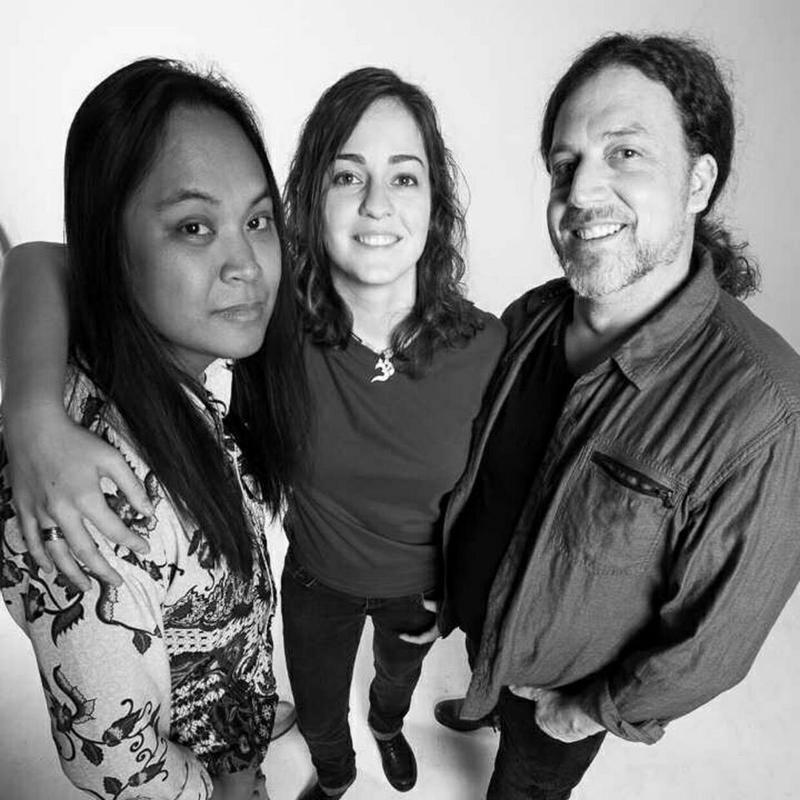 Alessandro Cortez, Georgia Goad, Sean Pennington, who perform as A Shade of Red, returned to the WYSO studios ahead of their performance at Gem Fest 2018, playing live on Kaleidoscope. They were joined by musician and festival co-organizer Mike Emmons. Some of Dayton's finest local musicians cite Tom Petty among their influences, and on Saturday, September 29, they'll pay tribute to the late artist on stage at the Yellow Cab. Organizer Shelly Hulce and musician Trey Stone joined Kaleidoscope host Juliet Fromholt in the WYSO studio to discuss the process of creating Breakdown! 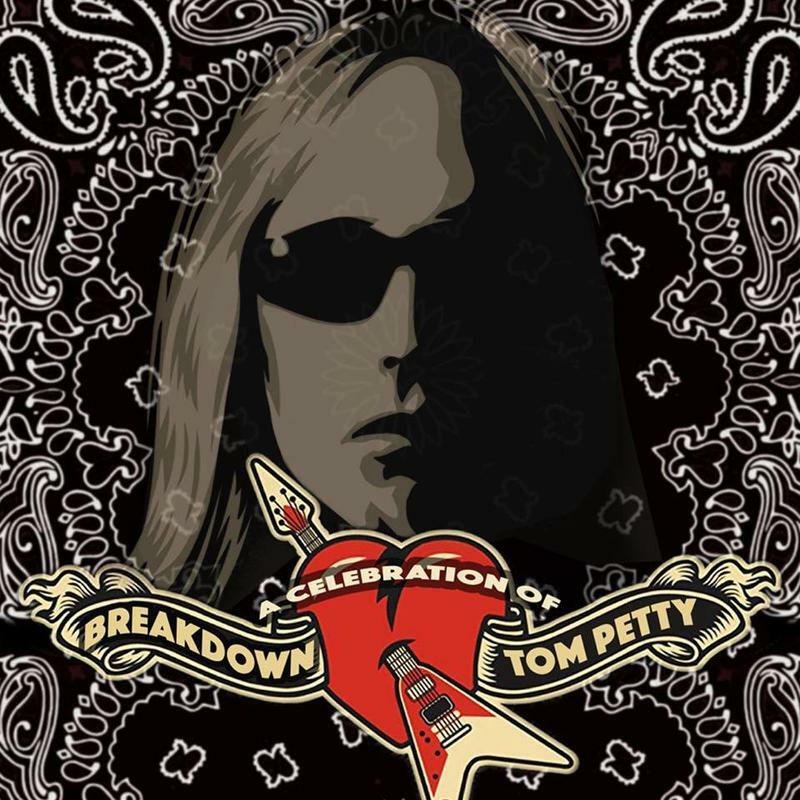 A Celebration of Tom Petty. 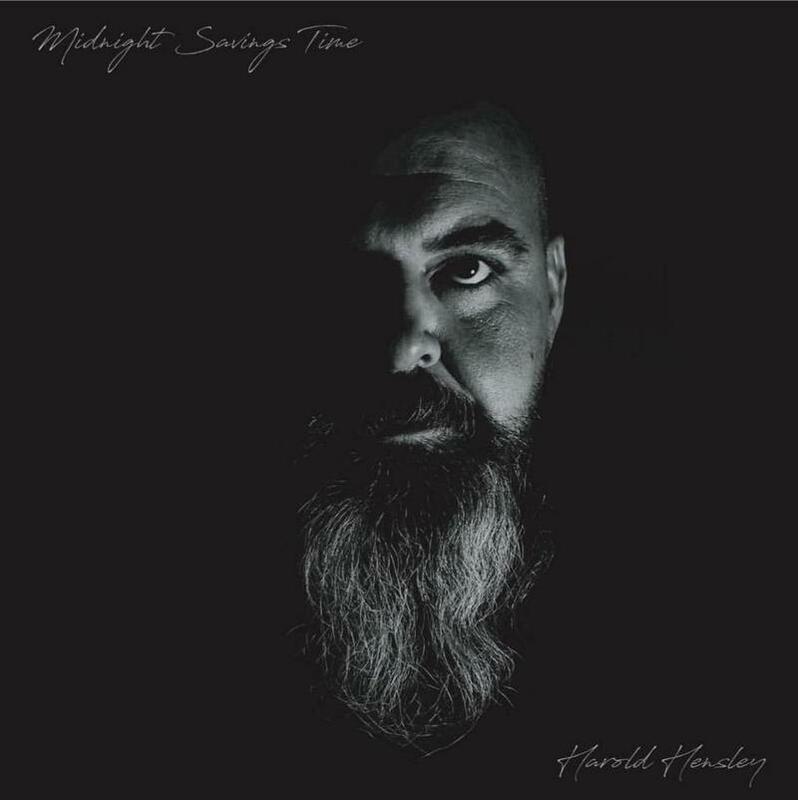 Harold Hensley returned to the WYSO studios ahead of the release of his debut solo album, Midnight Savings Time (Magnaphone Records). 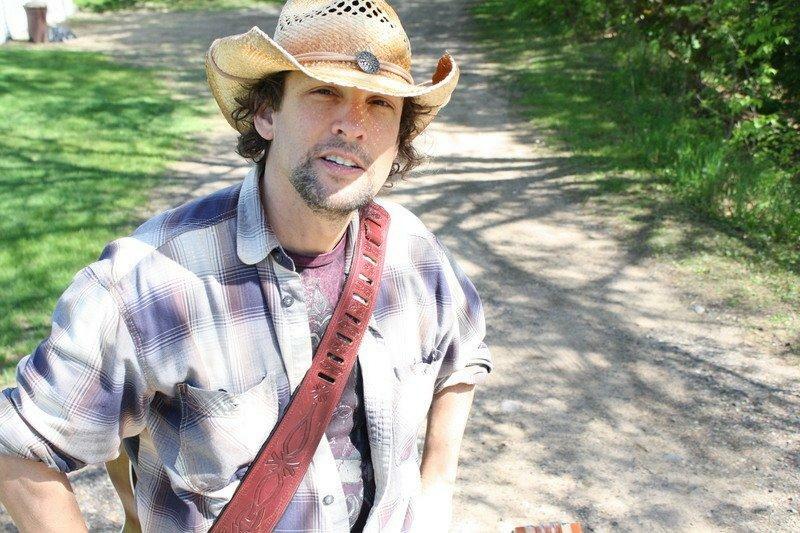 Hensley performed a live acoustic set on Kaleidoscope and talked with host Juliet Fromholt about writing and recording the album. 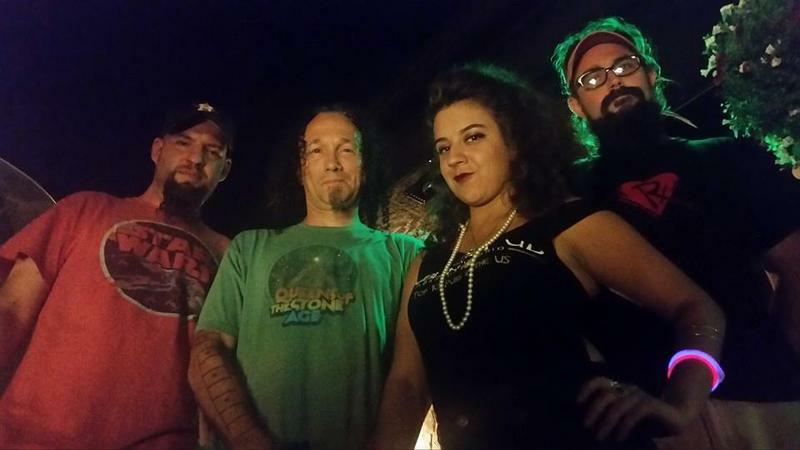 South Charleston based Scarecrow Sideshow returned to the WYSO studios ahead of the release of their second album, An Exit Strategy. The band performed live on Kaleidoscope and talked with host Juliet Fromholt about writing and recording the album, honing their sound, and more. The Blue Leaf's returned to the WYSO studio for a live set on Kaleidoscope. 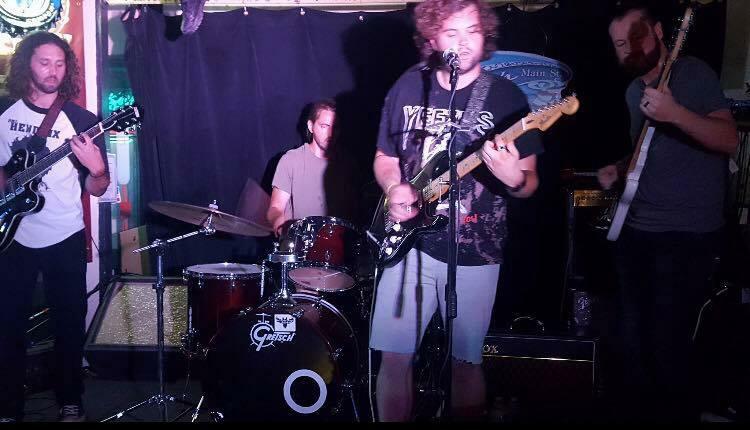 The band talked with host Juliet Fromholt about their summer performances, upcoming gigs, and their evolving sound. Performing at The Wrong Omar, Joey Shaheen traveled from Minneapolis to Ohio for work and discovered and fell in love with Yellow Springs. 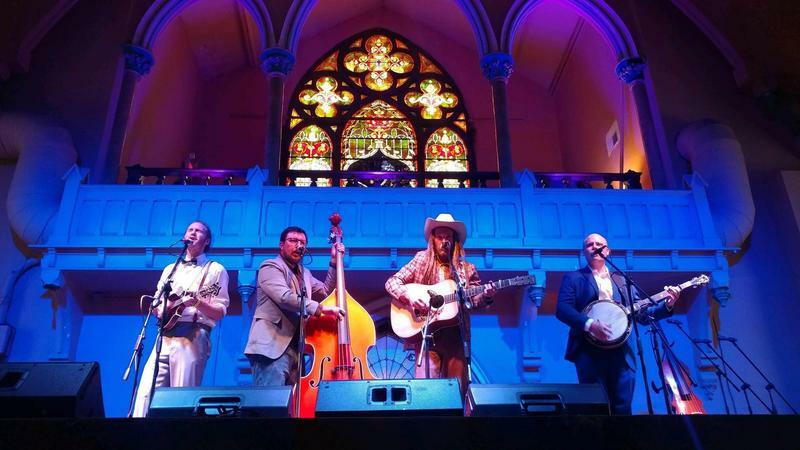 Upon moving to town, he put out a call for musical collaborators and found Yellow Springs musicians Matt Minde and Jason McClean. The band visited the WYSO studios for a live set on Kaleidoscope, and Shaheen talked with host Juliet Fromholt about this musical journey so far and what's coming next. 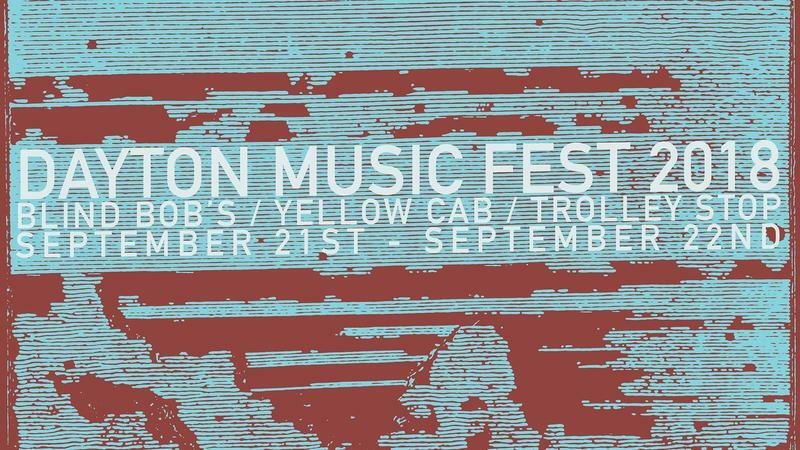 Now in its fourteenth year, Dayton Music Fest is returing to downtown Dayton with an emphasis on local and regional bands or those with connections to the Miami Valley's music scene. Musician and organizer Nathan Peters joined Kaleidoscope host Juliet Fromholt in the studio to talk about this year's line up. Cincinnati-based bluegrass band Slippery Creek visited the WYSO studios ahead of their performance at the 2018 Miami Valley Bluegrass and Artisan Festival. They performed live on Kaleidoscope and talked with host Juliet Fromholt about forming the band, honoring traditional music and more. They were join in studio by musician and festival organizer Max Nunery who talked about the two-day event. Yellow Springs band Spanish Tony Sanchez visited the WYSO studios for a live set on Kaleidoscope ahead of the release of their first full length album. The band talked with host Juliet Fromholt about writing and recording the album, the evolution of the sound, and more. 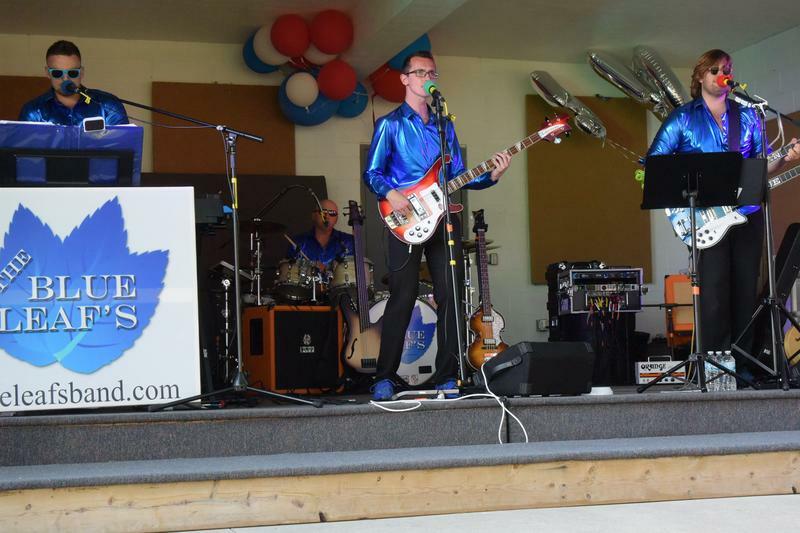 The Sound Valley Summer Music Festival is a new one-day event highlighting local music and benfitting local causes. This year the event will benefit Brigid's Path, which supports newborns and mothers affected by the opioid epdemic. Event co-organizer Zac Pitts visited the WYSO studios along with members of NovaGold, Weathervein, and A Voice Of Your Own for a live preview of the festival on Kaleidoscope.